Tagged helicopter, Iowa, MUFON, UFOcomment3 Comments on Helicopters Chasing UFOs Over Iowa? 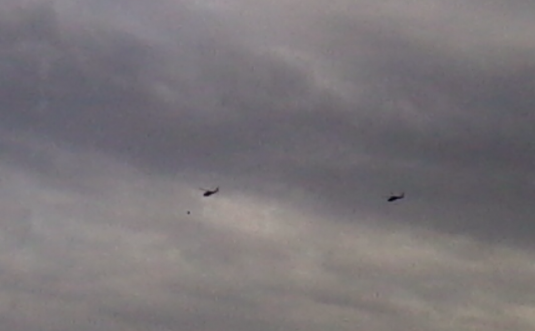 What’s the vertical streak to the left of the alleged object & the 2 choppers? It’s bird dookie on the window, lol. This was an excellent show. Why I haven’t been listening more often I have no idea.